DH Green Energy is selected to provide electrical design and construction services for the airport’s high voltage feeders that provide power to its terminal. 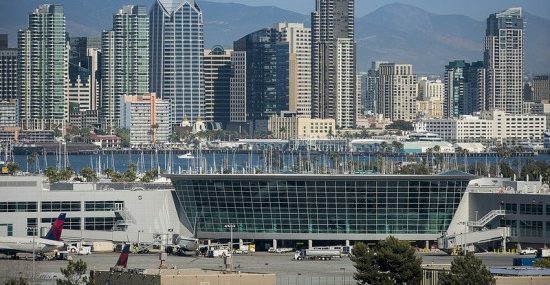 DH Green Energy is selected for City of San Diego’s Consultant list to provide electrical engineering consulting services for the city as well as the Port of San Diego. DH Green Energy partnered with CH2M to work with the Port of Long Beach (POLB) to provide electrical engineering consulting services for their existing and new infrastructure projects. 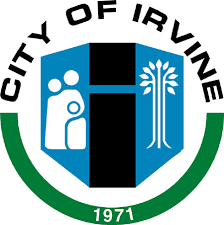 On June 16, 2016, the City of Irvine awarded a 3 year contract for Energy Consulting and Building Commissioning to DH Green Energy. 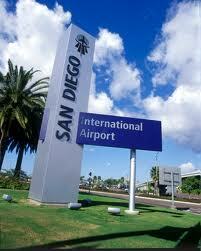 On May 19th, 2016, San Diego International Airport (SDIA) Board of Directors unanimously approves the award of $3 to 5 million dollar MEP contract for 3 years with 2 years extension option to DH Green Energy and MA Engineers team. 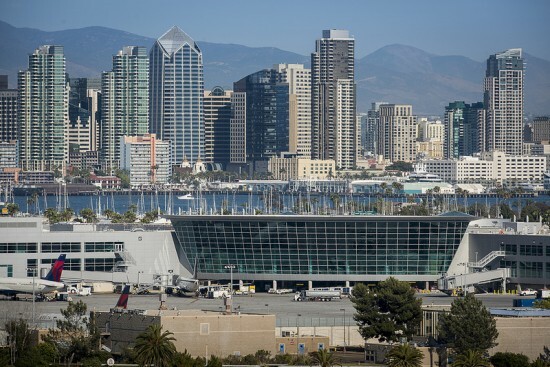 DH Green Energy provided energy consulting and design services to San Diego International Airport on their new 12-kV Micro-Grid electrical distribution systems, an unprecedented underground distribution system of its kind in the world, permitting the Airport to own and operate its own electric utility system, generating a yearly savings of $6.4 million in energy costs while reducing the Airport’s yearly carbon footprint of “200,000” tons. 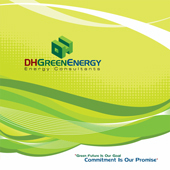 Aside from our technical expertise, this monumental accomplishment is highly contributed through DH Green Energy’s profound knowledge and experience with federal, state, and local utility regulatory policies and laws, granting us the ability to develop strategies that were advantageous to the Airport. Copyright © 2016 DH Green Energy All Rights Reserved Powered By	CCI Net, inc.